Ranging from movies to toys, books to make-up, here is a tool that helps you search almost anything you love on Amazon!  Search Amazon by Image is a great extension that allows you to search your favorite store by image and thus makes your work simpler. 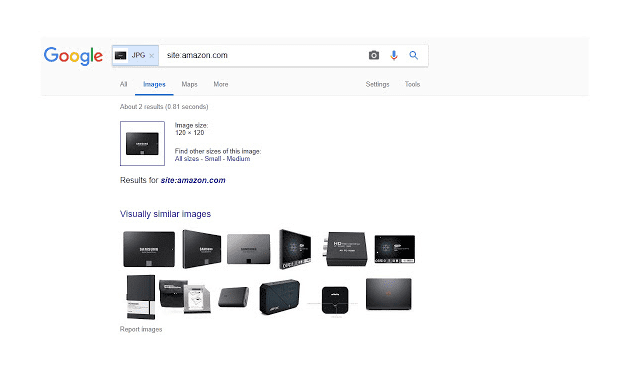 In order to use this extension you need to right click on any image to Search Amazon.com products using google image search. 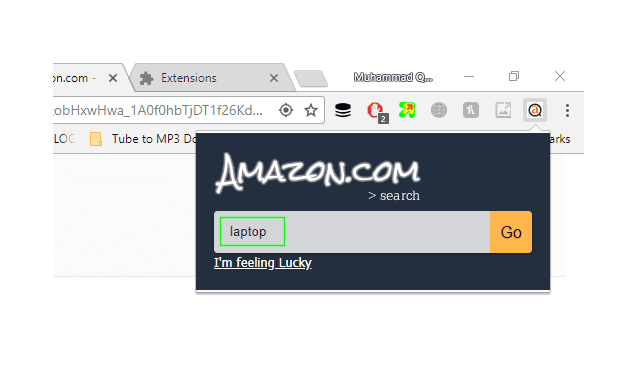 To add Search Amazon in chrome now, you simply need to click "Add to Chrome”. 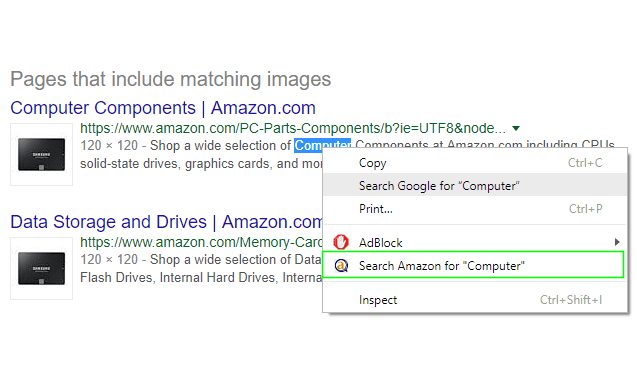 You will be able to Search Amazon by any keyword or image you come across on the web just by making a simple click! 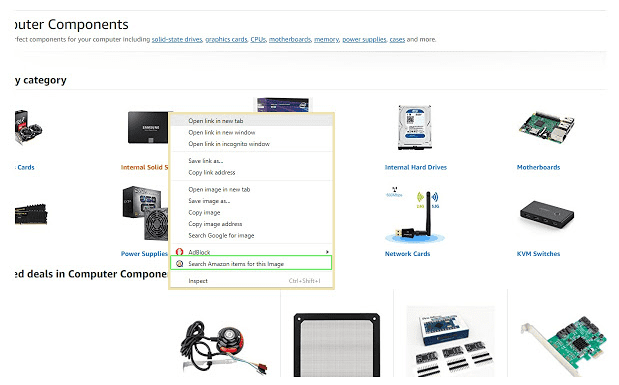 You can also simply click extension icon and search Amazon Products of your choice from there.